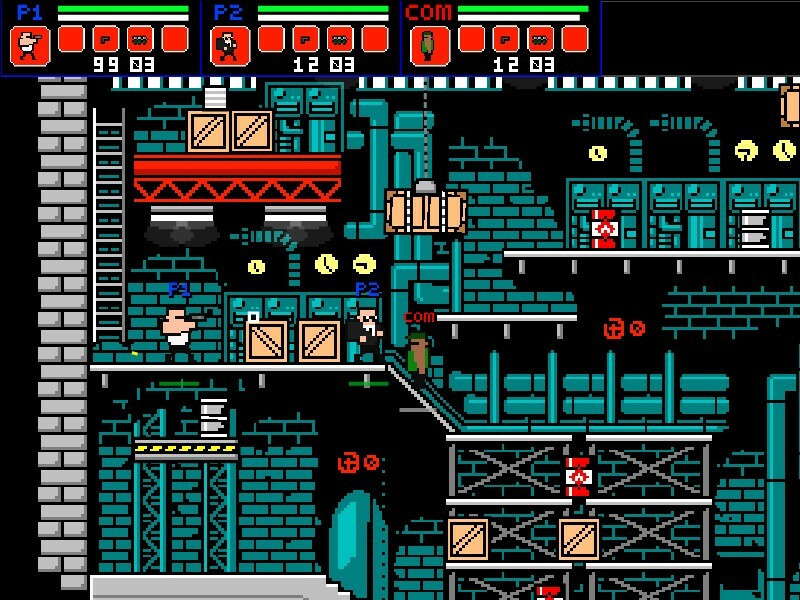 Action Pixel Mayhem Beat`em Up Shooting Two Player Download Newgrounds Click to find more games like this. 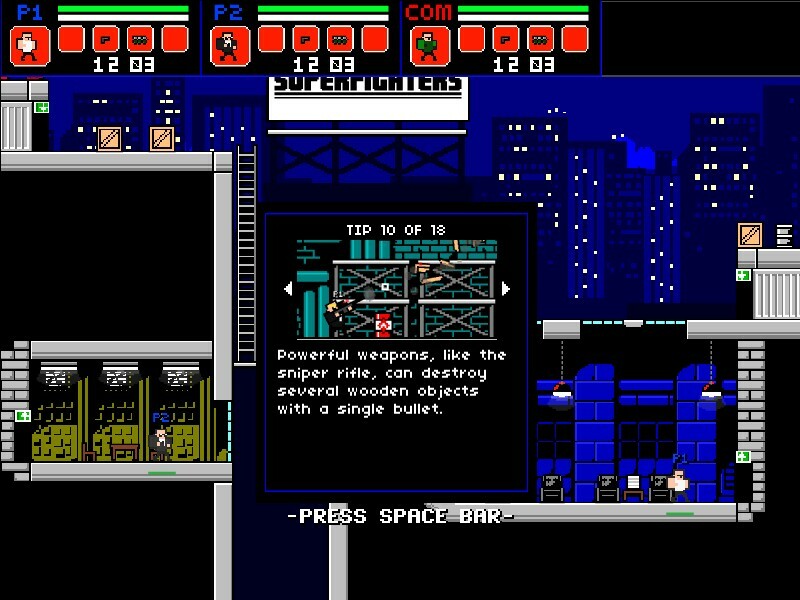 Cheat: Press 9 to toggle invulnerability, 0 (zero) to toggle infinite ammo. Press 9 to toggle invulnerability, 0 (zero) to toggle infinite ammo. 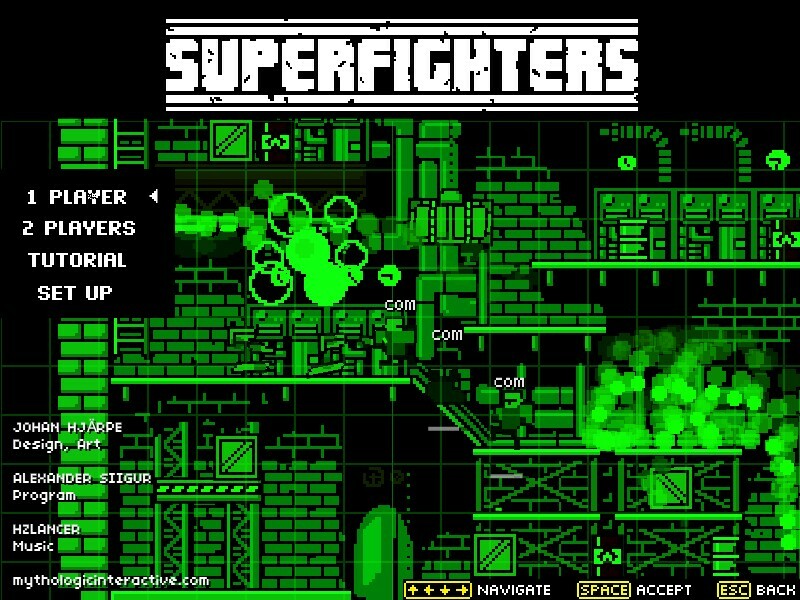 SuperFighters is all about little men shooting, stabbing, mashing, smashing, burning and blowing each other into tiny bits... and then doing it all over again! - 1 and 2 player mode. Play co-op with a friend or try your best to murder him. - 13 weapons and 4 maps. 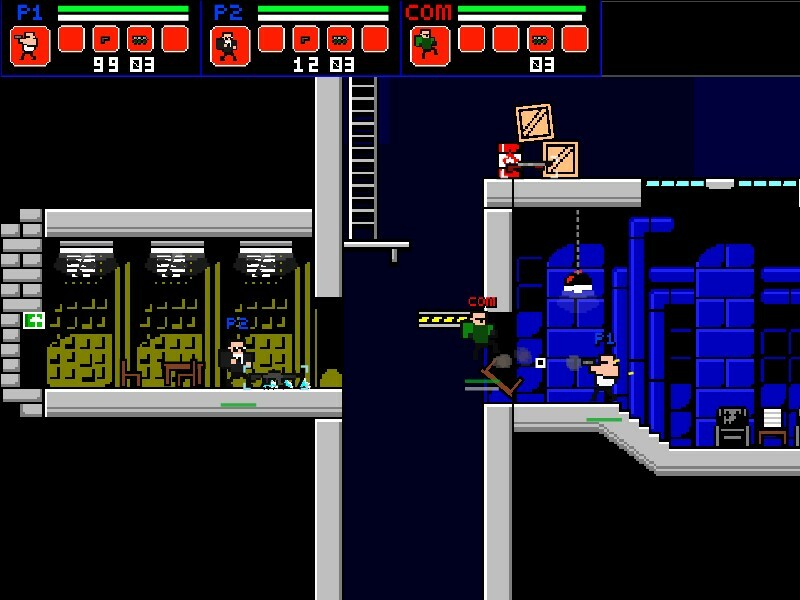 - The spectacle is made more spectacular with Box2D physics. - Pick up bullet time powerups for a boost in combat. - Finish the Stage Mode to unlock a new player skin! Can somebody tell me the controls?My tutorial freezes. Funny game when you had a bazooka! It is the best shooting flash game, i love this game! 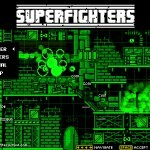 Superfighters along with Superfighters Unblocked are my favorite flash action game!